The last of the Marvel superheroes to reach the big screen has been Aquaman, which is being a blockbuster and already has a large legion of fans. Now comes a fun online game in which you can live one of the adventures of our favorite hero. 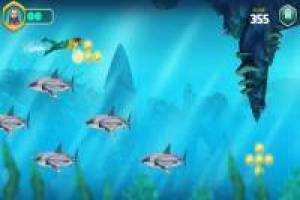 You must use arrow keys to move in the water and avoid fish and other obstacles. In the upper left you have the available lives, you can only fail three times before dying and have to start over again. 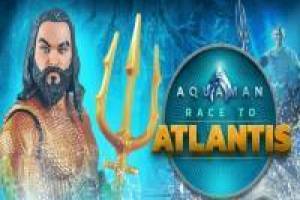 It arrives until the bad end, manages to defeat it with the help of the trident and passes to the next level to continue fighting the enemies of Aquaman in this race to Atlantis. 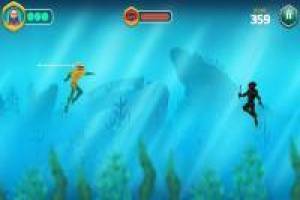 Enjoy the game Aquaman: Race to Atlantis, it's free, it's one of our marvel games we've selected.